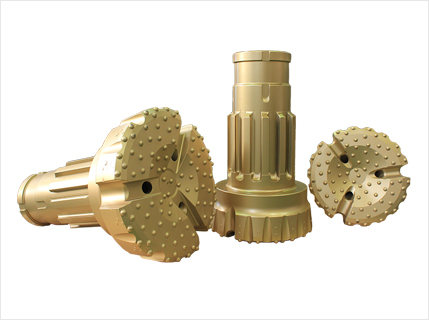 Wildcat manufacture rock drill bits diameter range from 2” to 45” and has full range of most common face shapes, button configurations and shank styles to match the application and rock formations you are drilling. 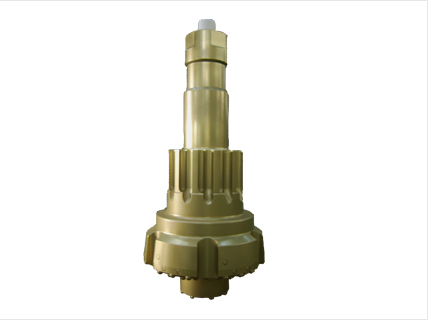 Wildcat DTH bits are made from the most efficient high quality premium alloy steel. 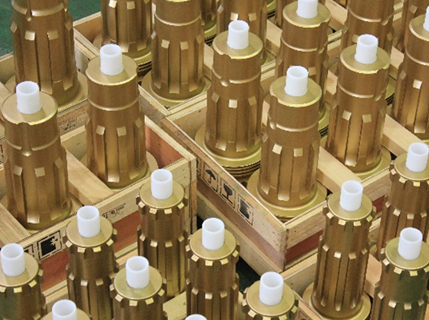 Use quality forged steel, heat treated and shot peened to deliver a durable and reliable balance Of strength and toughness. 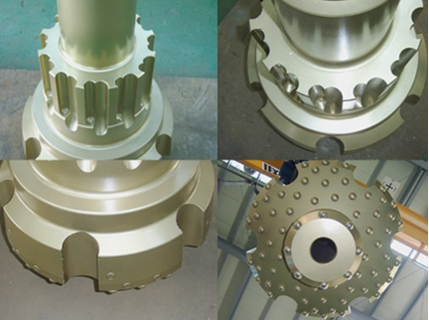 Special custom designed bits are available for any application.